You might be looking into gym memberships for the New Year, but do you have any oral health resolutions? We encourage you to make and keep preventive care appointments every six months for a start. 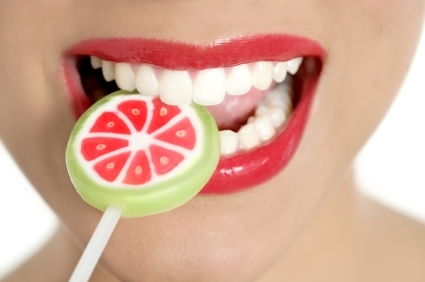 Are Food Choices Destroying Your Smile? What Is Your Risk for Developing Gum Disease?